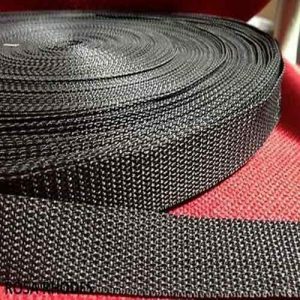 Looking for local manufactured slackline webbing? Here you go! 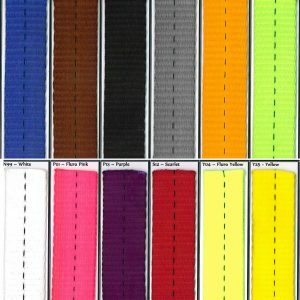 We offer slackline webbing made in Australia. Our local supplier manufacture exactly the slackline webbing you want in 25mm and you can also choose your favorite color!